Richard S. Piscopo, Jr. 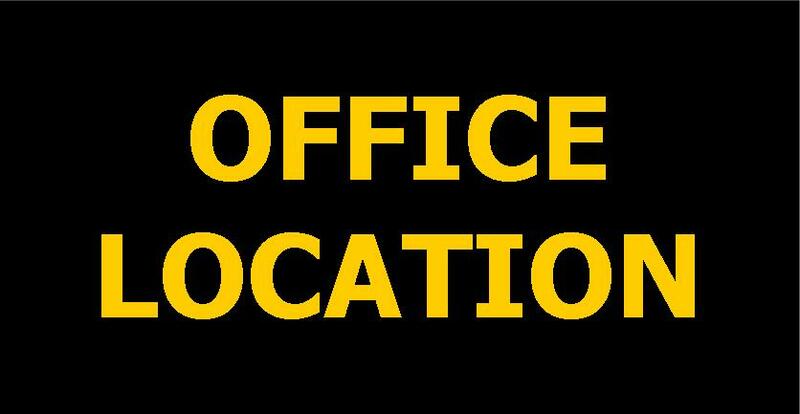 Biography – Yunek Law Firm, 10 N. Washington, Mason City, IA. BIOGRAPHY, Richard S. Piscopo, Jr. Associate: Stokes and Murphy, P.L. 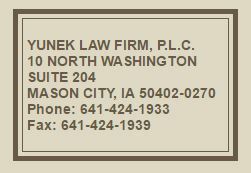 C.
Member: Yunek Law Firm, P.L.C.